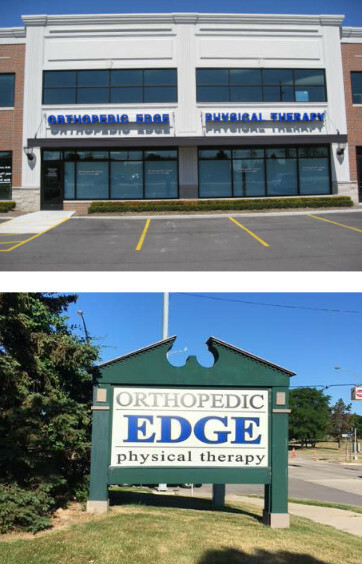 Orthopedic Edge Physical Therapy has a highly-acclaimed track record for physical therapy care. 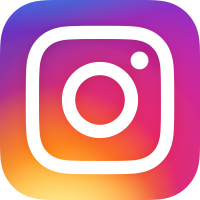 We take your immediate and long-term goals into consideration when you are rehabilitating from an injury, are seeking to enhance your sports or exercise programs, or simply practicing preventative medicine. Patients appreciate the comfortable environment which has been created where they can be themselves, ask questions, improve well- being and performance, and recover at their own pace. We share the goal of getting patients and athletes back to their normal activities safely and as soon as possible. Treatment focuses on individual potential for independence, recovery and optimal life functioning and performance. Our goal of physical therapy is to minimize or eliminate your pain, to restore mobility, strength, flexibility and balance as well as to maximize function for activities of daily living, work and recreation. 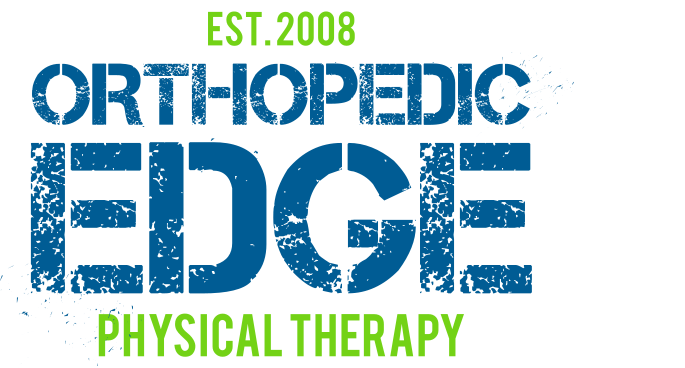 At Orthopedic Edge Physical Therapy, we believe in treating the whole patient rather than just the injury. Your road to recovery includes a thorough initial evaluation, periodic re-evaluation, a manually oriented treatment program, and patient education. Patients benefit from many resources including strength training, injury prevention, and patient education. However, we treat more than just sports. We treat a variety of orthopedic and neurological conditions, including pre and post-surgical patients. Orthopedic Edge Physical Therapy therapists are the direct care providers to our patients, as well as the owners of the business. With this approach we provide the best of care to our clients without sacrificing quality by employing assistants. We believe in a strong, open relationship with referring physicians and patients. This allows all members of the treating team to address the needs of the patients. All orthopedic post-operative conditions can be rehabilitated. Site by: Rob Cummings & Studio Equis | Copyright © Orthopedic Edge.